War. War never changes. But it certainly gets complicated! War has been one of the main draws of EVE ever since the early days. The wars of EVE serve as milestones by which the structure and time of EVE is defined, entire books are written about the greatest ones. However, just like all the other wars, the war in Catch, known as the Winter War, has a lot of moving parts. 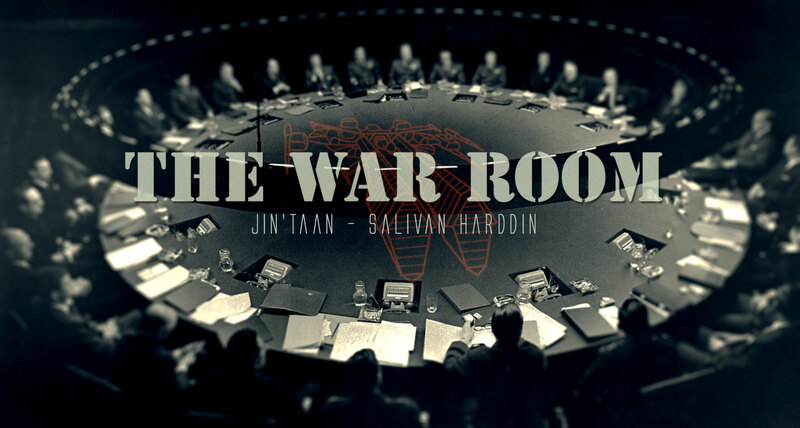 With that in mind, we have two of the greatest analytical minds on wars sitting down and laying out how this war came to be, why it has turned out the way it did, and what it means for the future: CSM member and CVA FC Jin’taan, and critically acclaimed war correspondent for Eve News 24 Salivan Harddin give you The War Room.